History is full of instances of famous people, who never actually existed. Many were created by companies, based on legends, or even created just for a hoax. Here are ten people you might not know aren’t actually real people. 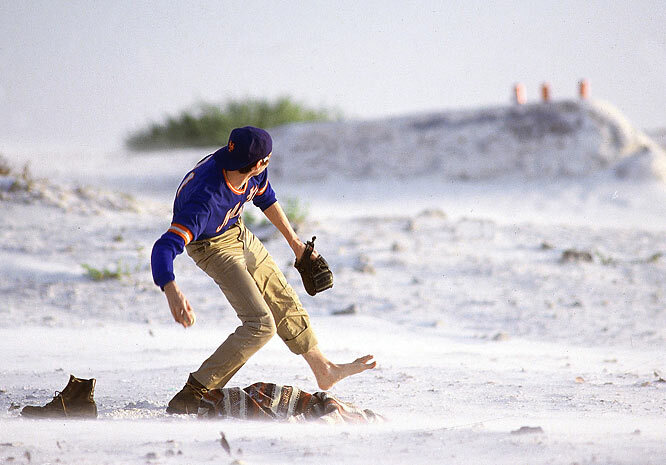 In 1985, George Plimpton was asked to create a hoax for Sports Illustrated, since one of the editions would fall on April 1st. He created Sidd Finch, an English orphan who was adopted by an archaeologist, who died in a plan crash in Nepal. Finch spent years doing yoga training with local monks. The article said he could throw a fastball at 168 mph, far above the record of 103 mph. The New York Jets were said to have signed him, and helped with pictures for the article providing the teacher who was playing Finch for the pictures with a uniform. Despite the absurdity of the article, it was widely believed, and numerous newspapers and talk shows tried to contact Finch. It was revealed to be a hoax two weeks later. Back in the 1950s, smoking a filtered cigarette was considered a very feminine thing to do. 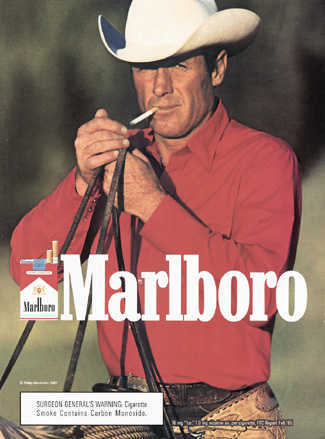 Then, Marlboro created advertisements featuring rugged men smoking the cigarettes in nature. The advertising campaign was a huge hit, and is still considered one of the most famous in history. Although there were numerous Marlboro men, the most famous was their cowboy, who is often referred to as The Marlboro Man. The advertising campaign began with a feminine slogan, “Mild as May”, but changed to a more masculine approach in only a matter of months. For 400 years, Pope Joan was believed to have been a female pope who reigned during the Middle Ages. The story goes that Pope Joan was excellent at her duties, and eventually rose through the church to the position of pope, all while pretending to be a male. After being elected, she was riding on horseback when she gave birth in public, exposing her gender. In most versions, she was immediately killed, and never mentioned again by her successors. 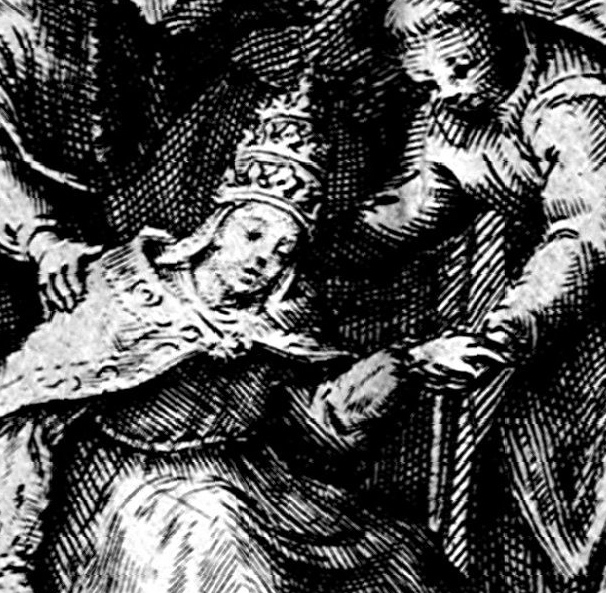 In the mid-17th century, historian David Blondel argued that it was impossible for such events to have happened, and Pope Joan was created as satire against the Vatican. Since appearing in George Orwell’s classic novel Nineteen Eighty-Four, Big Brother has become a symbol of an out-of-control government that keeps its citizens under constant surveillance. The phrase “Big Brother is watching you” has also become a common phrase; and one that is often seen in pop culture. The character is rumored to have been inspired by Joseph Stalin, although Orwell never verified this. 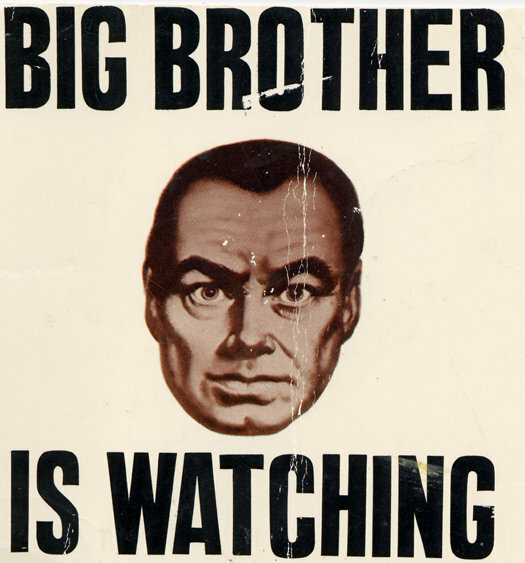 The reality-TV show Big Brother was also inspired by the character, with CBS actually facing a lawsuit by the Estate of Orwell for copyright and trademark infringement. CBS had to pay an undisclosed amount of money to settle the case. Rosie the Riveter is a symbol of American woman who worked in the assembly line while a large portion of American men were fighting in World War II. These women would work tirelessly to make sure the war effort was effective back home. The term “Rosie the Riveter” was first used in a song released in 1942. It would become famous when artist J. Howard Miller was asked to design posters to aide the war effort. 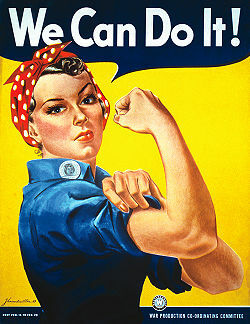 His most famous poster was “We Can Do It”, which would later be commonly referred to as Rosie the Riveter. Launched in 1959, the Barbie line of fashion dolls is arguably the most famous girl’s toy of all time. 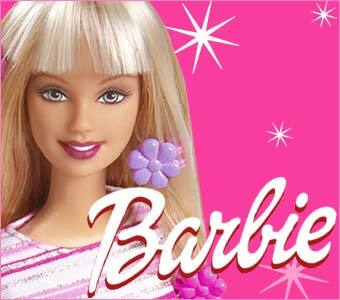 The character of Barbie is Barbara Millicent Roberts, who lives in Wisconsin. The dolls are designed to teach girls they can do anything they set their mind to, with Barbie dolls coming in a wide range of careers, from an astronaut to doctor. However, the dolls have created numerous controversies over time. The most common is that Barbie is too thin, and makes young girls wish for a body they cannot achieve, while still being healthy. Legends from the 12th century to the 17th century told of a Christian empire in the Far East, which was ruled by the kind leader Prester John. The kingdom was said to contain The Fountain of Youth and The Gates of Alexander. 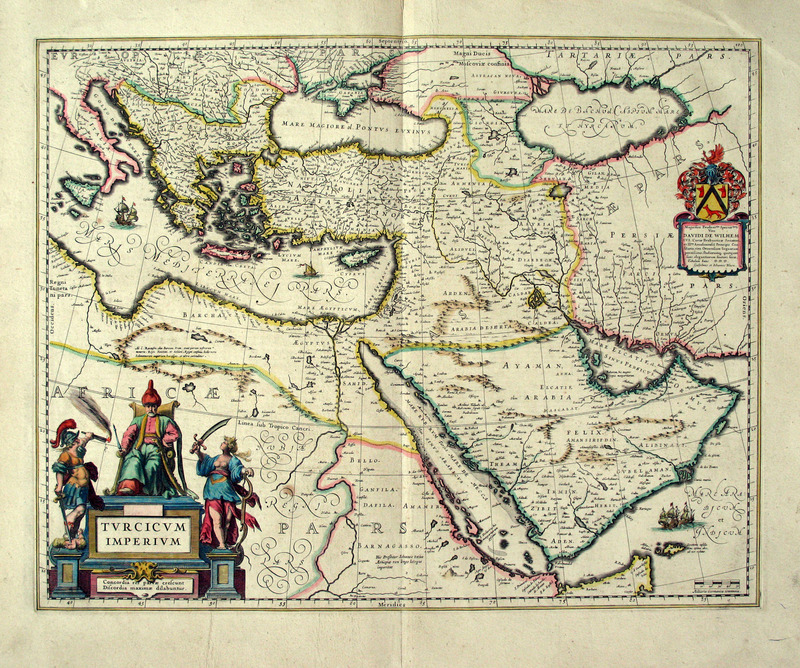 Prester John was supposedly a descendent of the Three Magi, and had a mirror through which he could view all the provinces of his kingdom at once. To find this land was a quest for explorers for hundreds of years, with many risking, and often losing, their lives to try and find the legendary ruler. But, in the 17th century, it was concluded that Prester John didn’t exist, and never had. In 1921, the Washburn Crosby Company decided they wanted to sign their response letters to the many baking questions they received personally. So they took the last name of William Crocker, a company director, and added the “warm and friendly” first name Betty. The company would later merge to form General Mills, and the new company’s growth saw Betty Crocker’s popularity skyrocket. 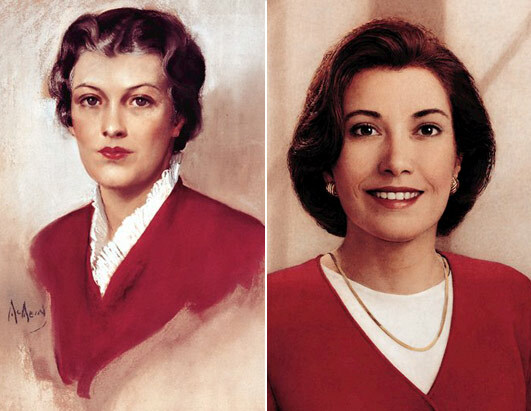 She was featured in CBS’s first color advert, and was even named the second most famous woman in America in 1945, behind only Eleanor Roosevelt. Her appearance has changed numerous times since being invented, and in 1996, she took on a more “racially diverse” look. It is debatable whether Robin Hood ever did exist or not. However, most historians tend to believe he is nothing more than a legend. He is famed for “robbing from the rich, and giving to the poor,” thanks to the help of his Merry Men. Robin Hood was an outlaw who was a highly skilled archer and swordsmen, and is also famed for his intelligence. According to most folklore, he lived in Sherwood Forest in Britain. It is debatable whether Robin Hood is a hero for helping the poor, or a villain for stealing from innocent people. The figure of Santa Claus was based on Saint Nicholas, a 4th-century Saint famous for giving secret gifts, and leaving coins in shoes that were left out for him. The Dutch translation was corrupted until it became “Sinterklaas”, which was then formed into Santa Claus. The name was first used in America in 1773, and he became portrayed as a joyous, obese elderly man largely thanks to political cartoonist Thomas Nast, who worked in the late 1800s. 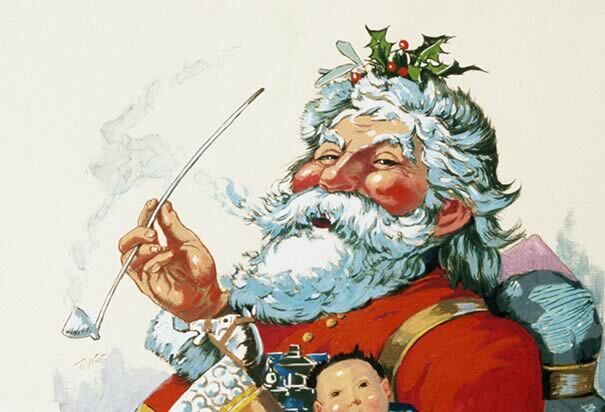 The threat of Santa Claus not bringing gifts has been used by parents for hundreds of years to get their children to behave, particularly around the end of the year.